Fiber Flux: All About Blocking Wires + Unboxing! 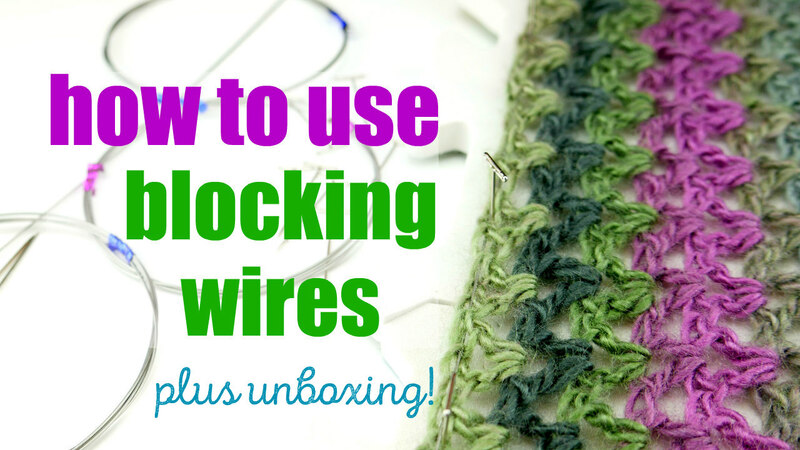 All About Blocking Wires + Unboxing! Happy Thursday lovelies! 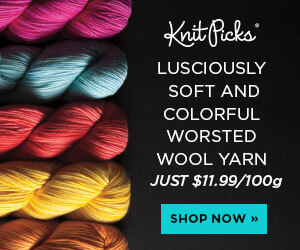 Curious about blocking wires? 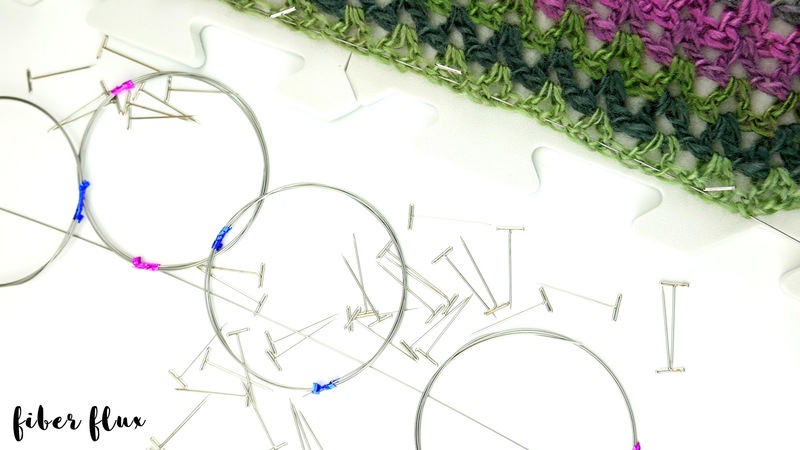 Blocking wires are an easy way to get a super straight edge for your crochet and knitting pieces when blocking. Check out my two latest videos below...one when I unbox a new set and the second where I show you how to use them. 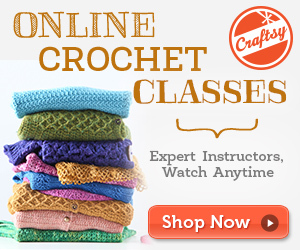 If you have never blocked before, keep scrolling down to see the full tutorials for those as well. Happy blocking! Here's the set...special thanks to Lazadas for sending me this set to share! 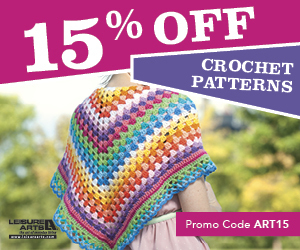 Click here to get a set too! And here's how to use them! Very useful to see how you steam block acrylics! Thank you!